I just spent 7 magical weeks with the team of MONSOON WEDDING THE MUSICAL as we presented a workshop of the piece in New Delhi, India. Keep your eyes out for this one! My first project since moving to New York City is the Workshop of a brand new (and stupid gorgeous) musical, We Live in Cairo. I'm spending two weeks with NYTW, and the role of Karim. We Live in Cairo is slated for a full production next summer at American Repertory Theatre (A.R.T.). This is the first role on my resume that I get to say in both of my languages, and that makes me heart jump. 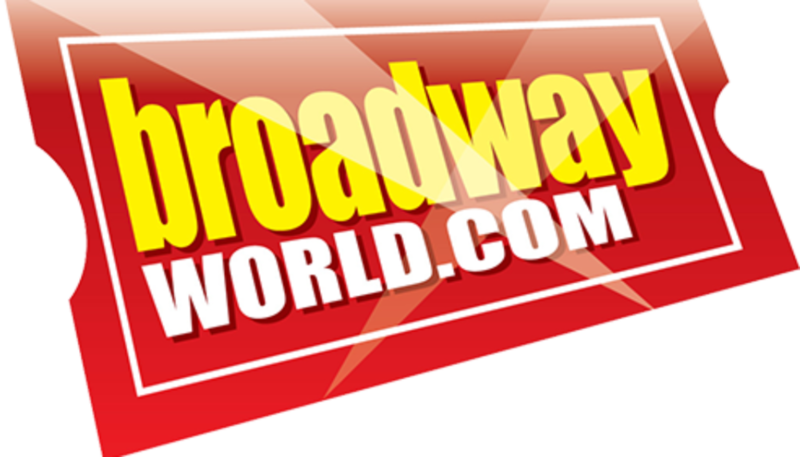 At Pittsburgh CLO, I took over the role of Ronak and was reviewed by Broadway World! Click on the logo to be directed to the full review. EXCITING NEWS!! 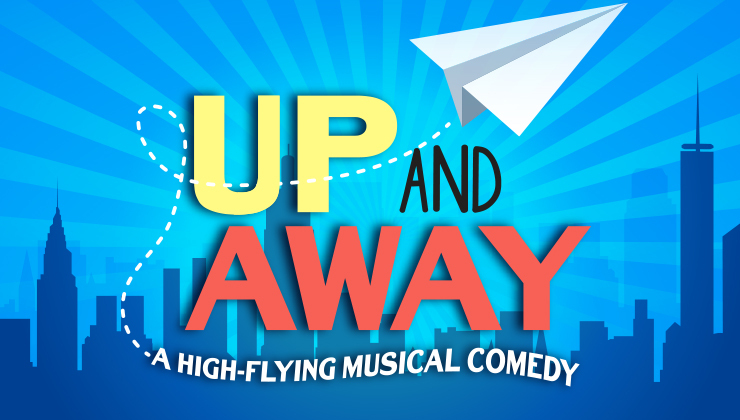 I'll be spending the next couple of months with Pittsburgh CLO and the WORLD PREMIERE of Up and Away; a brand new musical comedy! Through this opportunity, I am now a proud member of Actor's Equity Association!! Check out CLOCabaret.com for tickets! Merry Christmas and HAPPY HOLIDAYS from Carowinds in Charlotte, NC. I get to sing and dance in the Cool Yule Christmas Show produced by the incredible RWS Entertainment Group! My next adventure is taking on the role of TATEH in Ragtime at Wohlfahrt Haus Dinner Theatre in Wytheville, VA! I can't wait to spend the Fall in the beautiful Appalachian mountains and telling the immigrant story through the eyes of Tateh; A very important story for me. Visit us as www.wohlfahrthaus.com for dinner and a show. Check out this awesome review of my performance as Berger in HAIR! Click the photo for the link. I'm going to be at Glow Lyric Theatre this summer as BERGER in HAIR and ANTONIO in Gondoliers! I am so thrilled to have my Glow debut and to be a part of their QUESTION AUTHORITY season. For tickets and information, please check out www.glowlyric.com.